My favorite fashion season has finally come and I am so excited to explore the latest Fall trends. From light wash 70s flare denim to leather mules, this season has been packed with hot pieces that I am definitely here for. 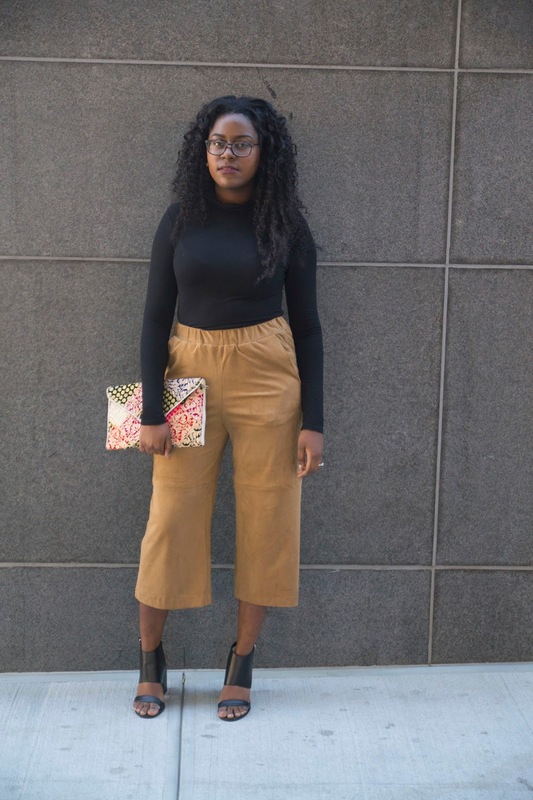 One of my favorite trends by far is actually what I’ll be speaking to you all about today – Suede Culottes. 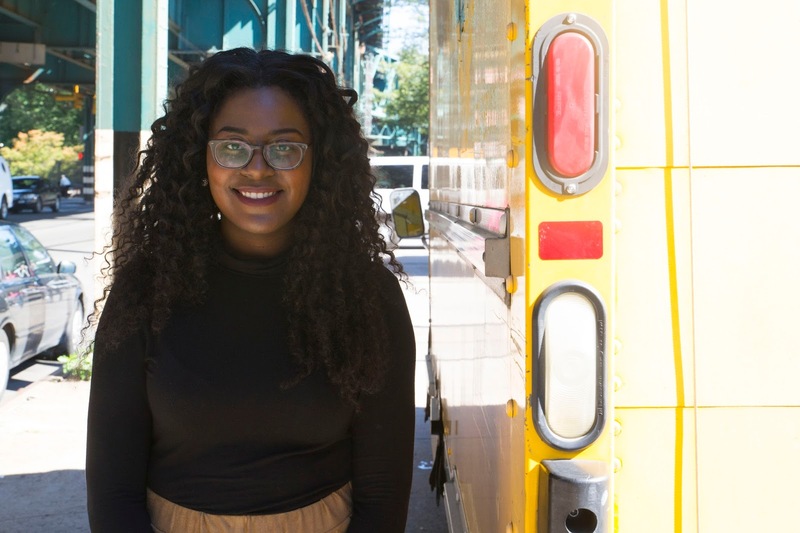 Culottes first made their appearance this past Spring and hasn’t departed since. 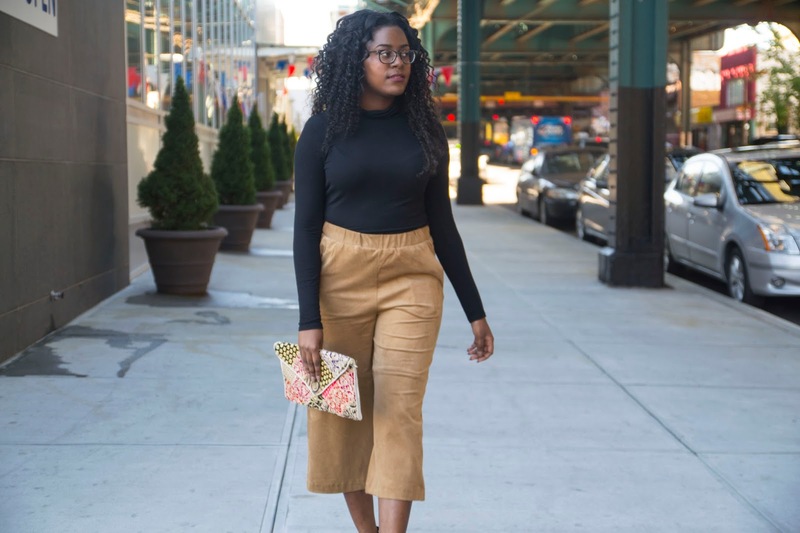 Suede has always been one of my favored fabrics so when I stumbled upon the combination of suede and culottes I knew I had to get my hands on one of them. Personally I believe the silhouette of the culotte is very fashion forward and I’ve even seen a few that are cut so wide that they resemble a skirt (adore them!). 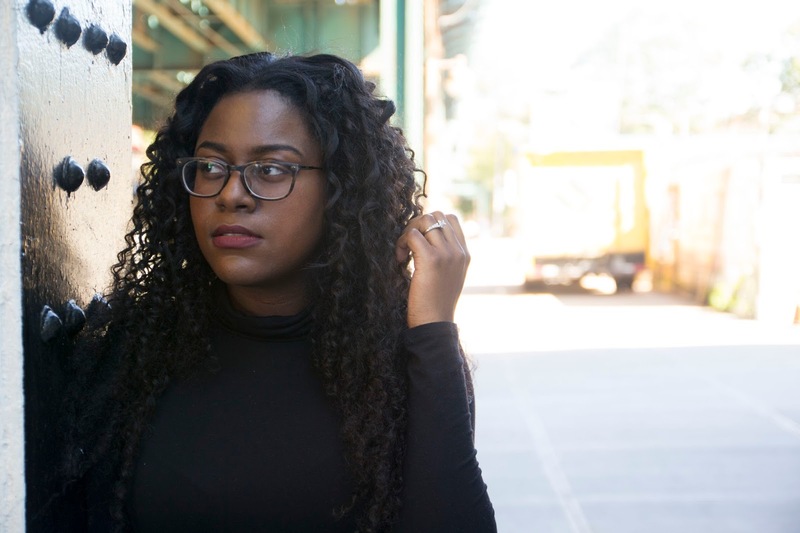 I wore this look this past weekend while I was in New York City for College Fashion Week (click here to check out my experience at CFW). 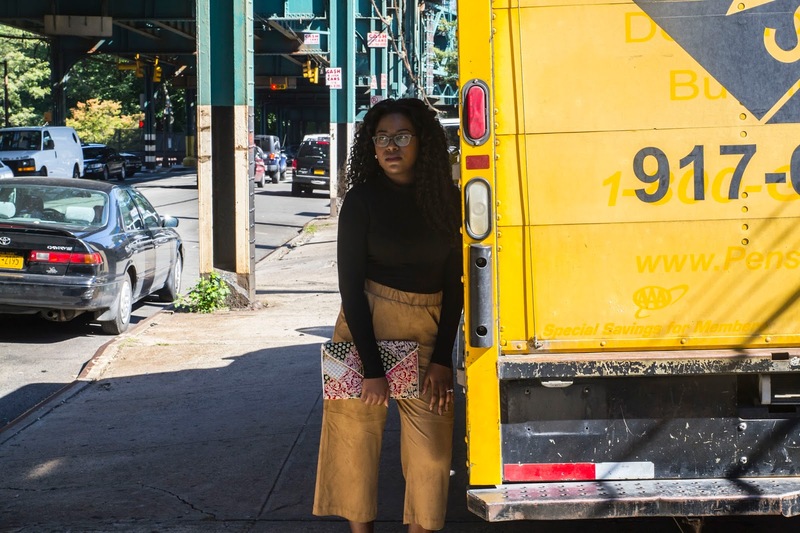 The culottes were perfect for the occasion because they allowed me to move throughout the venue with no problem because of their light and airy shape. I paired it with a black turtle neck to keep the outfit sleek and simple. While I would have preferred to wear long boots I went with my favorite chunky black heels. 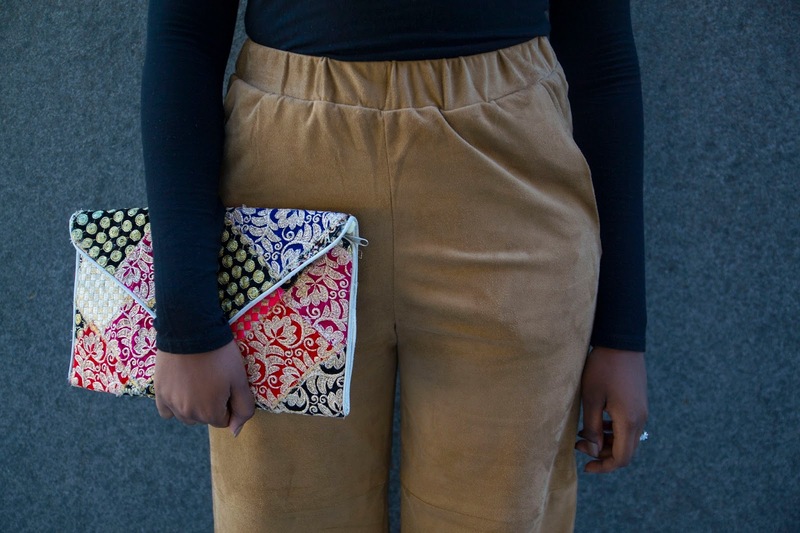 My pop of print and color was through my gorgeous clutch that was gifted to me by my best friend Dana while she was studying abroad in Spain. I absolutely love the detailing and can’t wait to pair it with another look! Let me know your thoughts on this look and whether or not you would rock culottes this Fall season! 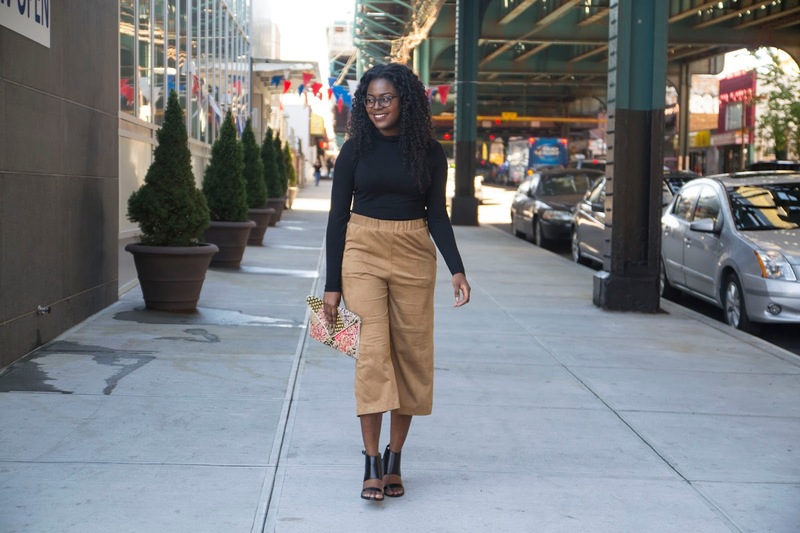 I love culottes and you styled this beautifully! I'm still on the fence about culottes …even though it's everywhere now! You have styled it well sista! Thank you girl! You should definitely give them a try, I love them!